Identify your optimal facility footprint to deploy capital more efficiently, grow market share, and gain a strategic advantage over your competitors. What’s my optimal facility footprint by service line? 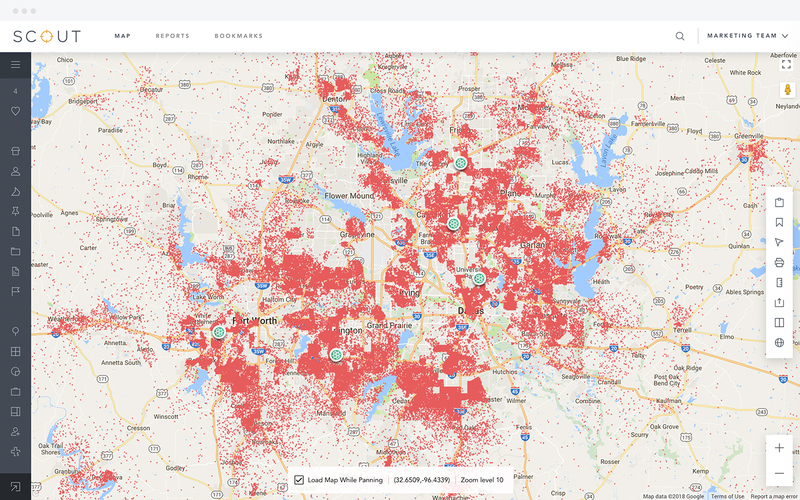 Are you fully capturing the market opportunity in your service area? Know how many facilities by service line your market can support. 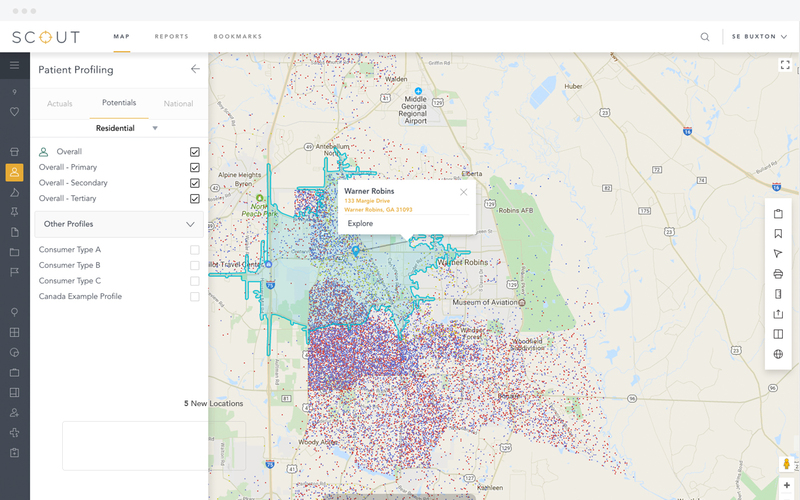 Buxton’s Market Opportunity Solution helps you to maximize the opportunities in your service area by identifying how many facilities by service line your market can support and where each facility should be placed. Our analysis allows you to define your inventory of top potential locations for de novo growth or acquisition. 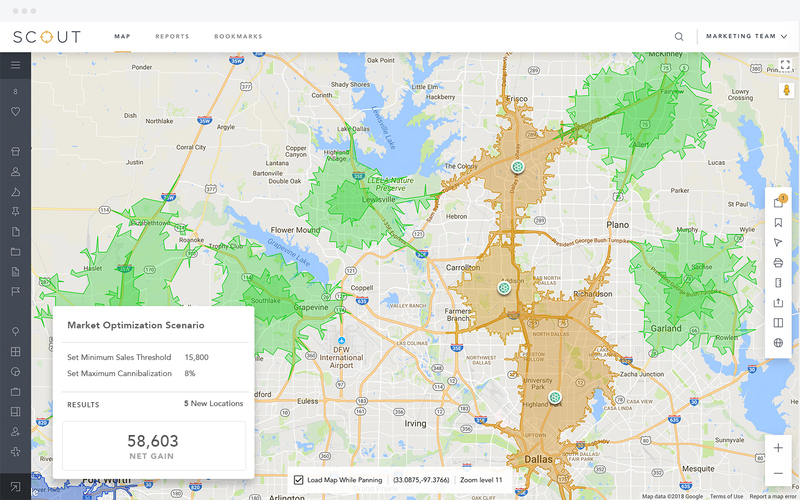 By understanding your ideal location footprint in each of your markets, you can optimize your resource allocation to achieve your growth objectives while reducing waste. For each service line of interest, we develop a profile and service line model, which is the analytical tool used to benchmark potential in your market. We use the model to identify the number and optimal placement of facilities for that service line so you can identify opportunities to add new facilities. The results of the analysis are deployed to SCOUT, an application in the Buxton Analytics Platform, so you can quickly visualize your best market opportunities and plan your strategy. Know your health system’s optimal facility footprint in current or future markets. See how Buxton can help with Healthcare Market Opportunity.